CAL-Storm Compliance provides both QSP/QSD training, as well as training support (PDH Classes) to keep your credentials up to date once you are certified. The key to CAL-Storm training success is relevance, based on the fact that we actually perform the tasks of QSP Inspectors and QSD SWPPP Developers. Classes review real world examples of projects done right and others…well you’ll hear the stories. Stories about dealing with City and State inspectors and contractors just looking for a fine. Detailed discussion of BMPs for both Erosion and Sediment Control, including tips on getting the best value for your money. What BMPs do you need (specs) and how much should you order to get the job done. New alternative BMPs will be reviewed and the advantages and costs will be discussed at length. 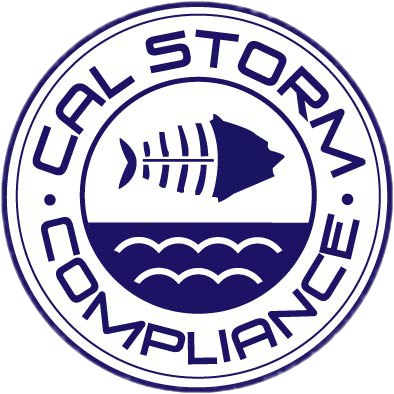 Cal Storm Compliance has over 18 years of environmental experience including SWPPP Development, Site Inspection, Compliance Training and BMP consulting. We are dedicated to helping our clients meet their compliance obligations, in a cost-effective and efficient way, without compromising the spirit of the regulation. 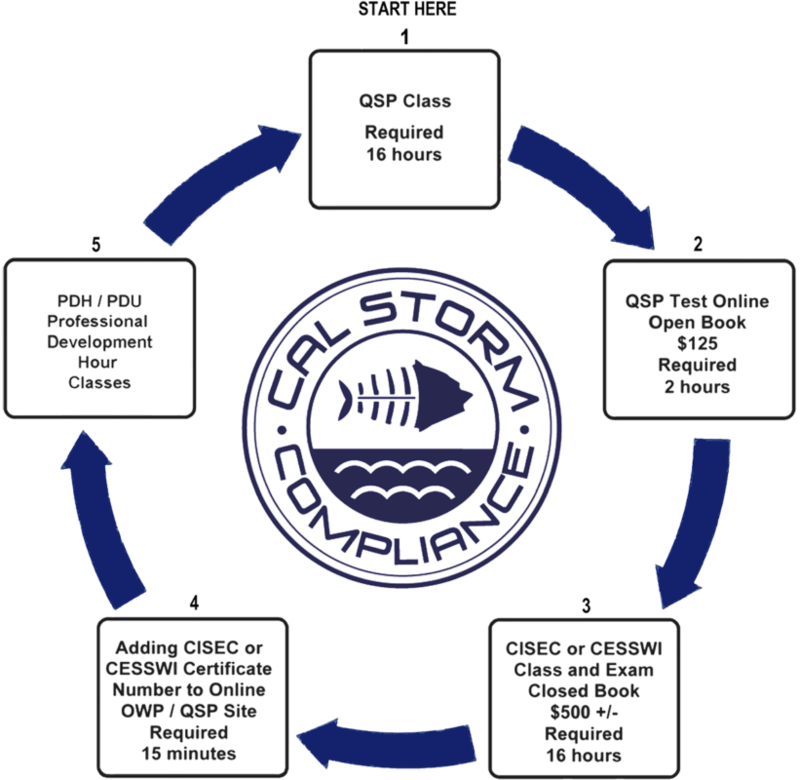 Cal Storm Compliance enjoys a collaborative relationship with many clients. This partnering relationship ensures that our clients have a compliance resource they can count on. 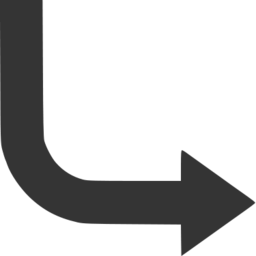 Get a QSP/QSD Training Quote Today!